A University of Florida professor has received a top award from the Soil Science Society of America for helping to develop and apply practices that increase crops, income and help the environment. The L.R. Ahuja Ag Systems Modeling Award goes to a soil scientist, agronomist or crop scientist in recognition of distinguished contributions and their demonstrated impact in the past five to seven years. 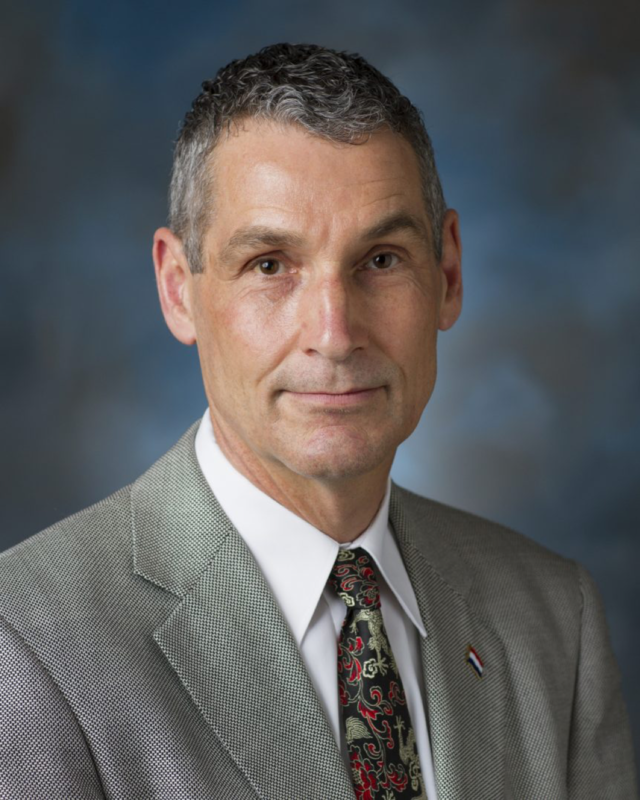 “It was a great honor to be recognized for my work in crop modeling and decision-support systems,” said Gerrit Hoogenboom, a UF/IFAS professor of agricultural and biological engineering and a preeminent scholar at the UF/IFAS Institute for Sustainable Food Systems. “Growers are already using some of the models we have developed, and my hope is that the application of these decision-support tools by growers will expand, especially with the move toward big data in agriculture and smart farming,” Hoogenboom said. In his career, Hoogenboom has written more than 500 publications, including 310 refereed journal articles, according to a release from the Soil Science Society of America. He serves as an editor for three journals and is active in the Soil Science Society of America, American Society of Agronomy, Crop Science Society of America and American Society of Agricultural and Biological Engineers. Hoogenboom received his doctorate from Auburn University, and he earned his bachelor’s and master’s degrees from Wageningen University in The Netherlands. Many many congratulations to Prof. Dr. Gerrit Hoogenboom for winning this award and I wish many successes in future as well. Congratulation! It is great honor and you deserve for it. I wish more success and awards in future.